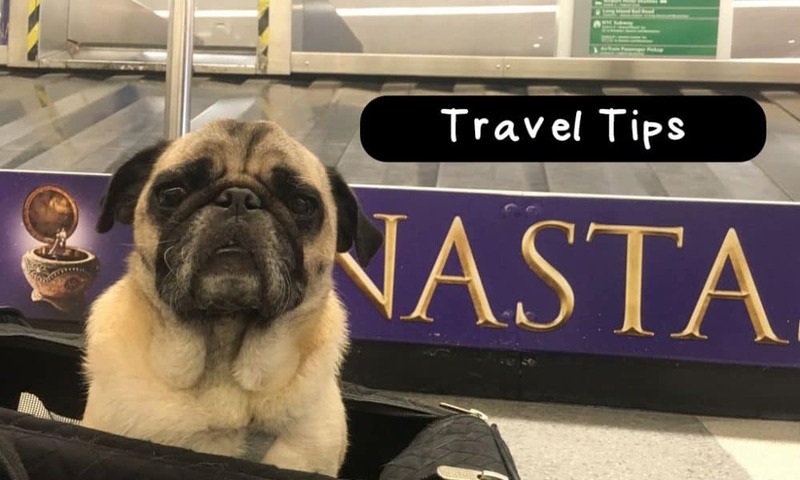 Tried and tested travel tips from a world traveling pug. Need a little inspiration? Read about people traveling with their pets. Learn about how they do it, where they've gone, and why it's worth it. Pets are expensive! Here are tips on how to save money, so every extra dollar can go to your travel fund. It's time to start planning your trip! Learn the ins and outs of planning the perfect trip with your pup. Go here to see the companies, websites, and information we use when planning a trip with our dogs. These are all the resources you'll need to do the same. Hit the road with your pup. Here's how to do it and what you'll need. How to find the perfect place to stay for you and your pet. Places and spaces that welcome you and your pup.